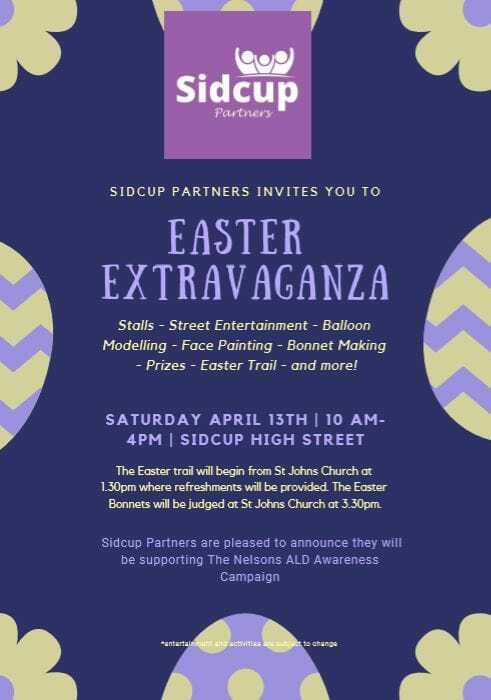 Come and join us at the Sidcup Partners Easter Extravaganza on Saturday 13th April in Sidcup High Street. We will have a stall with lots of Easter prizes to be won, as well as face painting and goody bags for all! 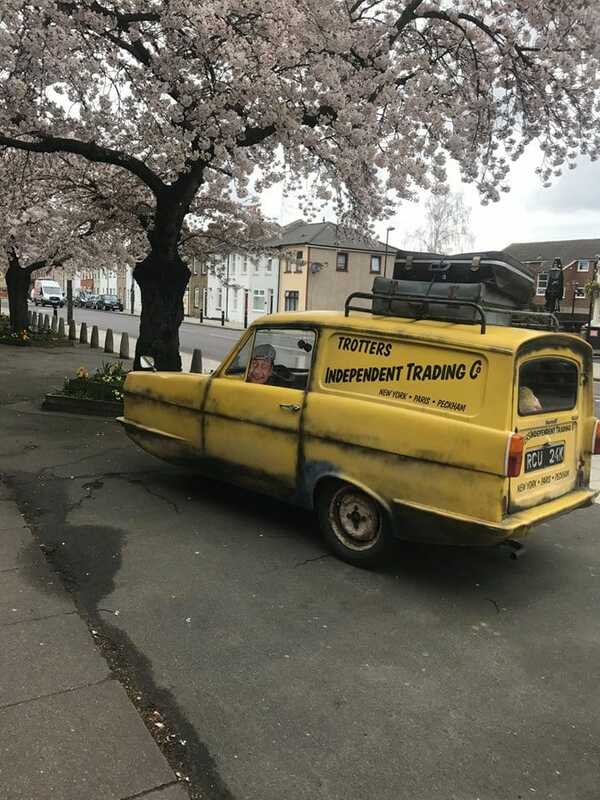 10am – 4pm.